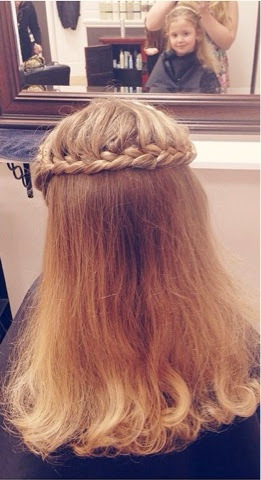 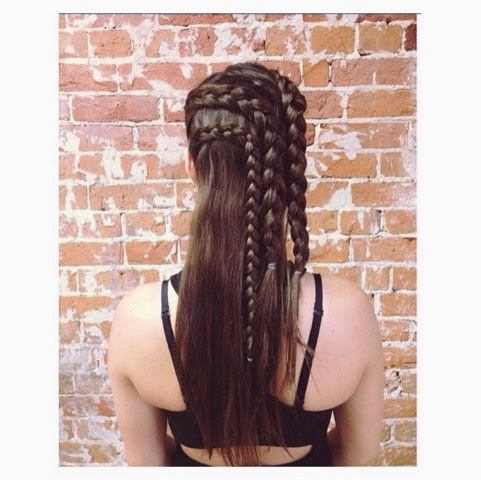 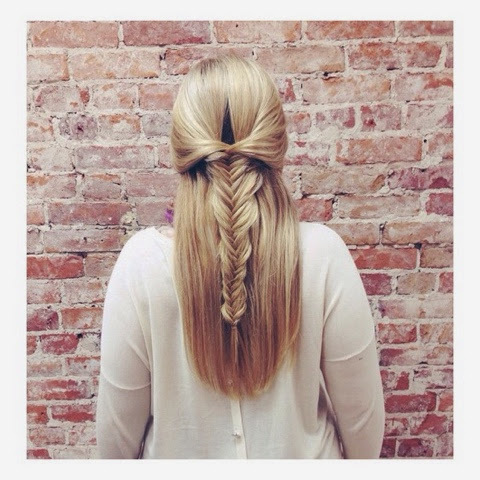 We have kind of been crushing on braids here at Faun Salon. 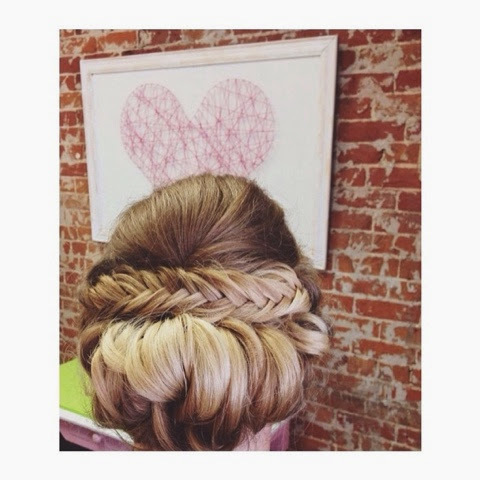 I must admit that it is one of the greatest way to express " hair love". 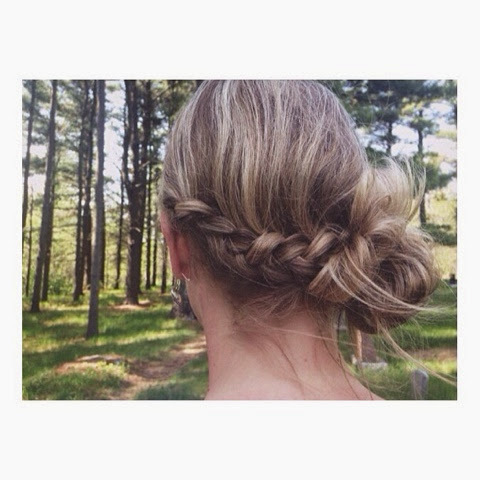 I mean with a good braid you can just live all the moments. 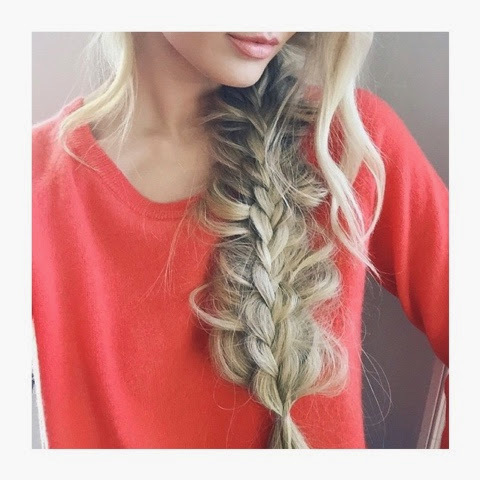 From romantic to beach girl they just seem to help you feel it. 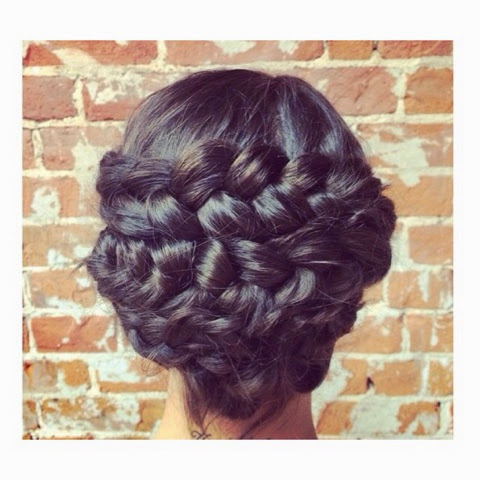 In my opinion everything works so much better with a braid....Do you agree? 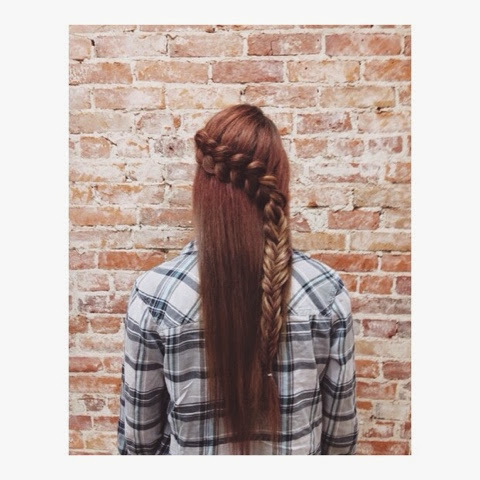 Soooo many braids so many choices...which are you my darlings? 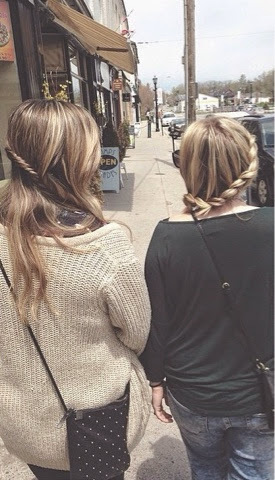 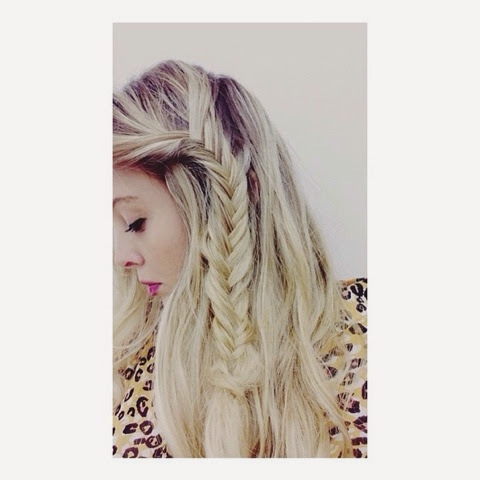 "all about the braid..bout the braid" xxoo.